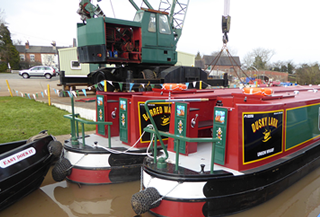 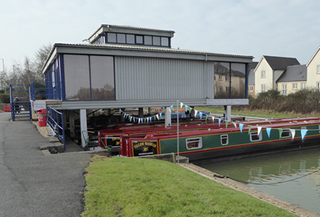 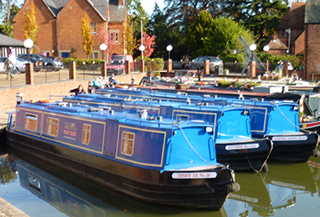 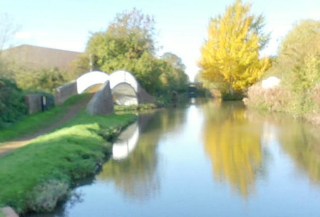 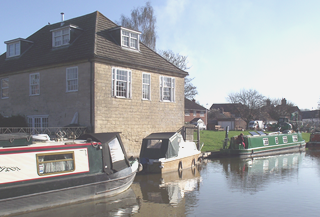 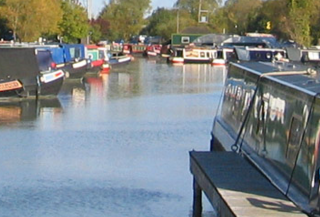 We have the following locations for you to start your Canal Boat Holiday from. 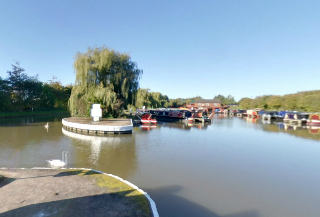 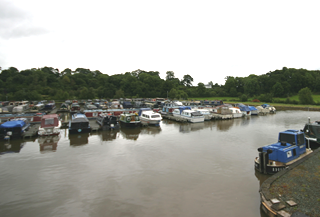 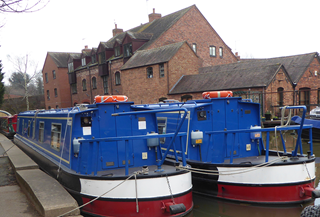 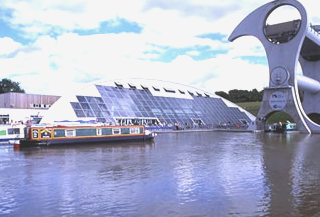 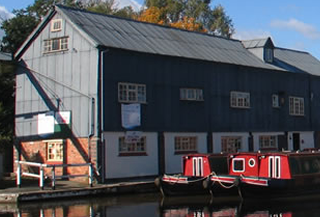 By Road : Anderton is situated in Cheshire, just north of Northwich, and close to the Anderton Boat Lift. 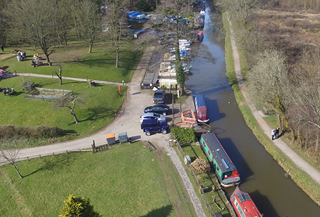 By Rail : From Manchester, take the train to Northwich station. 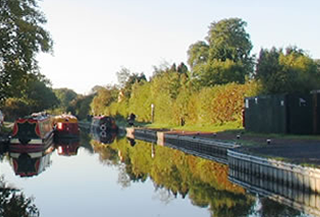 From London and the south, take the train to Crewe, and then change for the service to Hartford station. 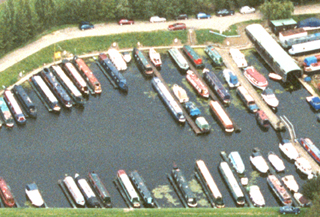 By Air : From Manchester Airport, take a taxi to the boatyard. 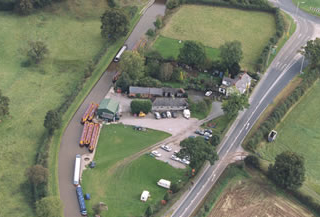 Please contact the taxi companies directly for an estimated fare.